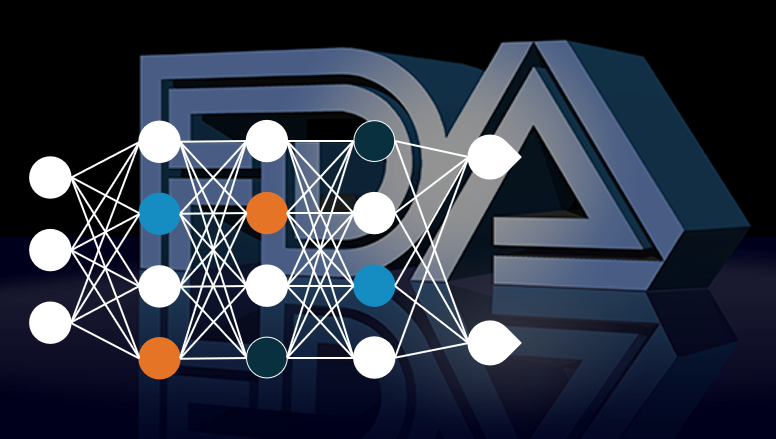 The FDA announced that they will be investigating a new review framework for AI-based medical devices. Over the past few years the FDA actually cleared many AI-based software programs. What is the difference between these types of AI algorithms and the ones referred to by the FDA? Why can the latter not be handled by current review frameworks? 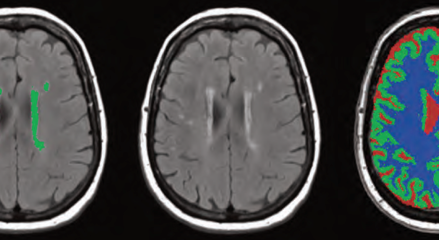 Quantib™ Neurodegenerative provides quantification and segmentation of MRI brain scans. 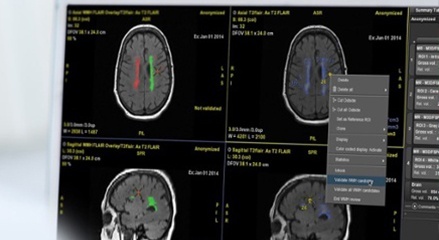 The radiology software allows you to create and display self-defined views including an overlay of segmented brain structures and white matter hyperintensities. You can easily download and share a comprehensive report including quantified results of follow-up analysis of brain atrophy and WMH development. 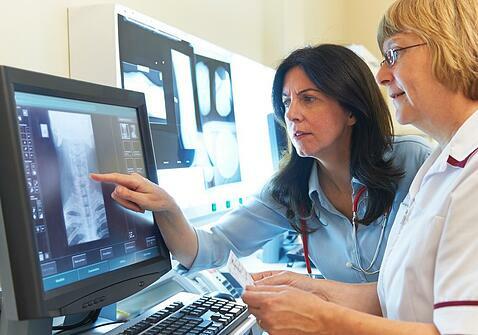 We push advanced technology forward to make sure radiologists can spend their time in the best way possible. Our engineers go to great lengths to create user-friendly radiology software solutions for challenging image analyses issues. I welcome the Quantib™ Brain software in our department because it provides robust quantitative imaging biomarkers. It facilitates a more objective way of evaluating and enables detection of subtle abnormalities. My research focus is to develop technology to optimally exploit information contained in imaging data for improved disease diagnosis and prognosis. Quantib strives to bring this technology to the patient, enabling treatment tailored to the individual and thus realizing the enormous potential of precision medicine. Quantib™ ND allows me to compare my patient’s brain volumetry to a database of thousands of subjects. Now I can quickly detect and quantify deviations from the norm, which is more objective and sensitive than visual assessment alone. Curious for more detailed information on Quantib™ ND? We are happy to schedule a call and give you the full tour of all that Quantib™ ND offers during a video conference.